We welcome all our readers to take part in development of Polishcoaldaily website. If you are a professional from the coal-related industry and would like to share your knowledge or opinions on the market, please contact us via email. 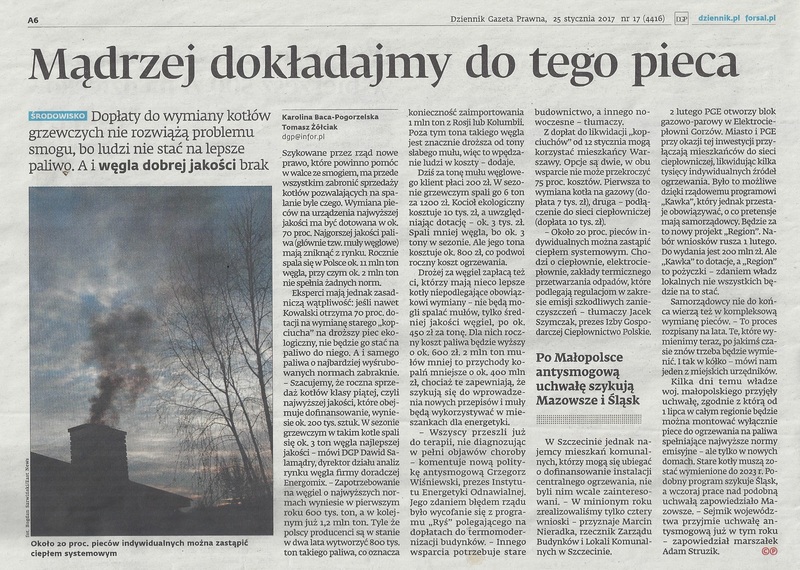 Polishcoaldaily can also publish your own articles (reports, analysis or feuilleton). No specific requirements expected, apart from journalism accuracy and reliability. Polishcoaldaily is also open for hints and suggestions: please write to us if you have any topics or leads that you think we should explore.